Now Hiring Owner Operators In The California Hot Springs, CA Area! $3000 Sign On Bonus! Percentage Pay + 100% Fuel Surcharge! 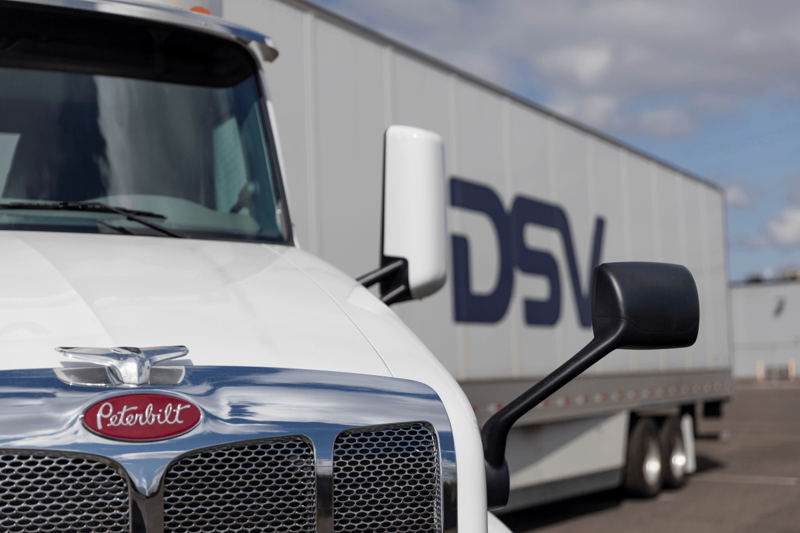 DSV Road Transport—Celebrating 50 years!! Best in the West! Established Northwest based company growing – all we need is you! CALL 844-349-6352 or APPLY TODAY!